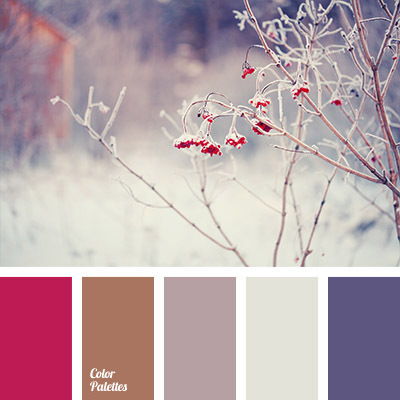 Real cozy palette for a winter. 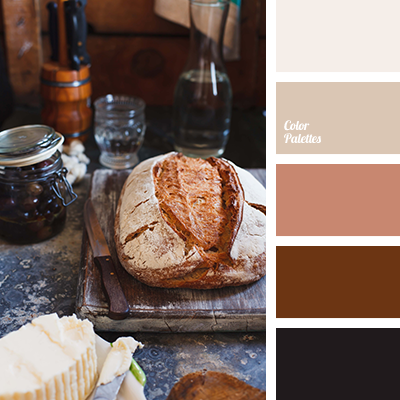 These colours will go well together. 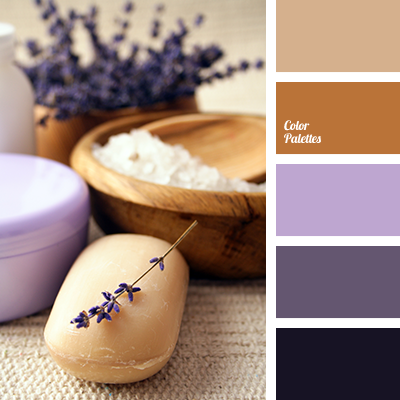 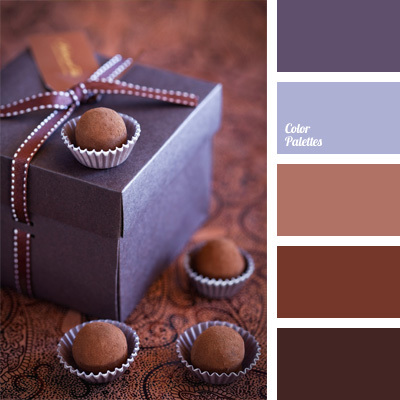 Use this palette for your wardrobe. 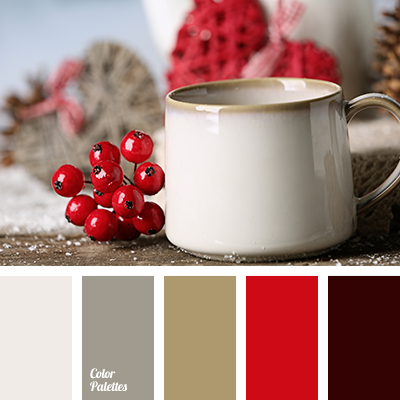 "dusty" brown, berry color, colour combination for winter, colour of berries, colour of cranberry, colour solution for winter, crimson, crimson and brown, crimson and violet, gray and brown, gray and violet, violet and brown, Violet Color Palettes.